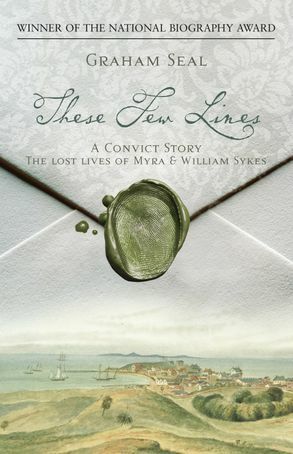 A historical detective story for lovers of Colonial Australian history. 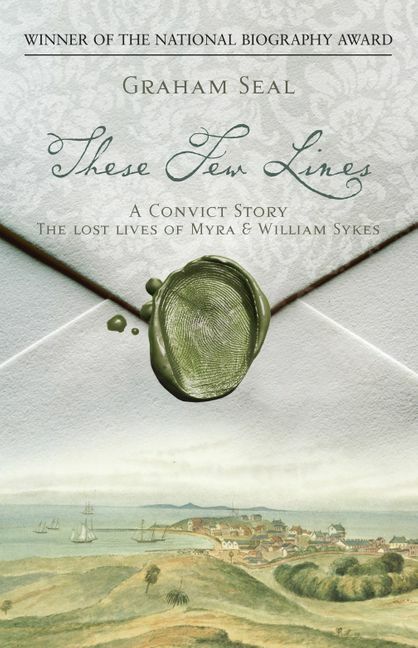 With deftness and superb storytelling Graham Seal uses his own scholarly research, the fragments of letters, diary and journal entries left by Myra and William Sykes to give his readers an insight into an early Australian convict life.tHESE FEW LINES is a historical detective story for lovers of Colonial Australian history; based on the correspondence of William Sykes and his wife, Myra. William was transported to Western Australia for manslaughter in 1867 as a result of a savage and controversial poaching affray near Rotherham, UK. Over 25 years Myra corresponded with her husband hoping one day to be reunited. A very human and moving record of a woman's courage, determination and unflinching love for her family, against all odds. Graham Seal is the author of THESE FEW LINES, which won the National Biography Award in 2008. Professor of Folklore at Curtin University in WA, he is married with two daughters.